Fans of Anne Sajdera might assume that her new album would be a continuation of the Brazilian-flavored work she pursued with the band Pelo Mar and on her previous album, 2012’s Azul. 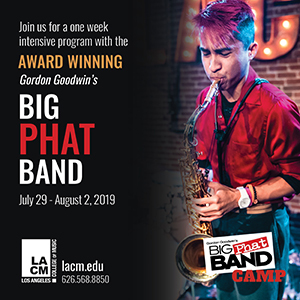 However, New Year represents a new chapter for the pianist, who grew up in San Diego and was trained at the San Francisco Conservatory of Music. 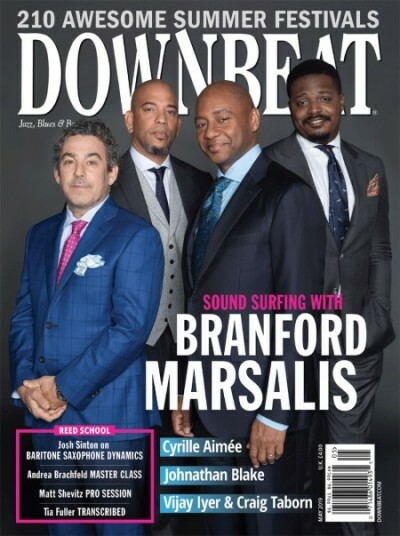 The album reflects Sajdera’s deep admiration for Herbie Hancock—both as a musician and a thought leader. As a youngster investigating jazz, Sajdera spent a lot of time listening to Hancock’s music, and his influence on her style today is evidenced by compelling, melodious compositions, such as “Treasure” and “Bright Lights.” In the album’s liner notes, Sajdera explains that New Year was inspired by Hancock’s call for intercultural dialogue through jazz, a message he returns to frequently as a UNESCO Goodwill Ambassador. During a 2014 trip to the Czech Republic, Sajdera met trumpeter Miroslav Hloucal and alto saxophonist Jan Fečo, with whom she later collaborated for concerts in the States and for recording sessions at Fantasy Studios in Berkeley, California. 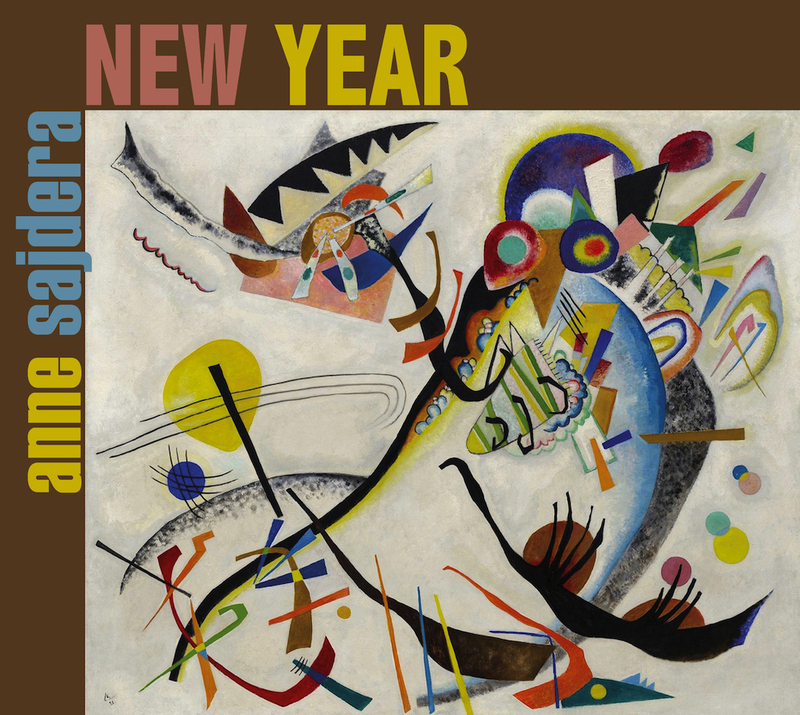 The result is New Year, which includes five of Sajdera’s compositions, three tunes written by Hloucal and Fečo’s wondrous arrangement of a traditional Roma tune that he’s titled “It Depends On That.” At the core of much of the program is a quintet, with tracks alternating between the rhythm duos of bassist Dan Feiszli and drummer Jason Lewis, and bassist Gary Brown and drummer Deszon Claiborne. 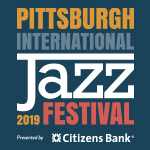 Other highlights include “Pictures,” a straightahead gem by Hloucal that features Sajdera’s propulsive, yet spacious, piano solo, along with powerful tenor saxophone contributions from guest Bob Mintzer; and Hloucal’s “Changeling,” a tune spiced with potent horn work by the composer and Fečo. Both players exude confidence and a selfless sense of serving the composition. The album concludes with the only live cut in the program, a rendition of “Azul” that showcases Sajdera’s dazzling, authoritative right-hand work. The live recording was captured in Oakland, California, at Piedmont Piano Company, where Sajdera is set to perform Feb. 8. 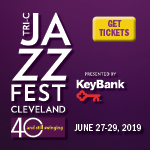 Bassist Charlie Haden (1937–2014) and pianist Brad Mehldau had known each other for about 14 years when they were invited to perform a duo concert at the Christuskirche church in Mannheim, Germany, as part of the 2007 Enjoy Jazz Festival. The resulting live recording is finally seeing the light of day as Long Ago And Far Away, and it’s a testament to the simpatico that existed between these two exemplary, groundbreaking improvisers, who were cut from similar cloth but born generations apart. When Haden and Mehldau met in 1993 at a festival in Pennsylvania, a bond of friendship and mentorship instantly was formed. They subsequently performed together with saxophonist Lee Konitz at Los Angeles’ Jazz Bakery in 1996, and in 1997 the trio made a recording for Blue Note called Alone Together. 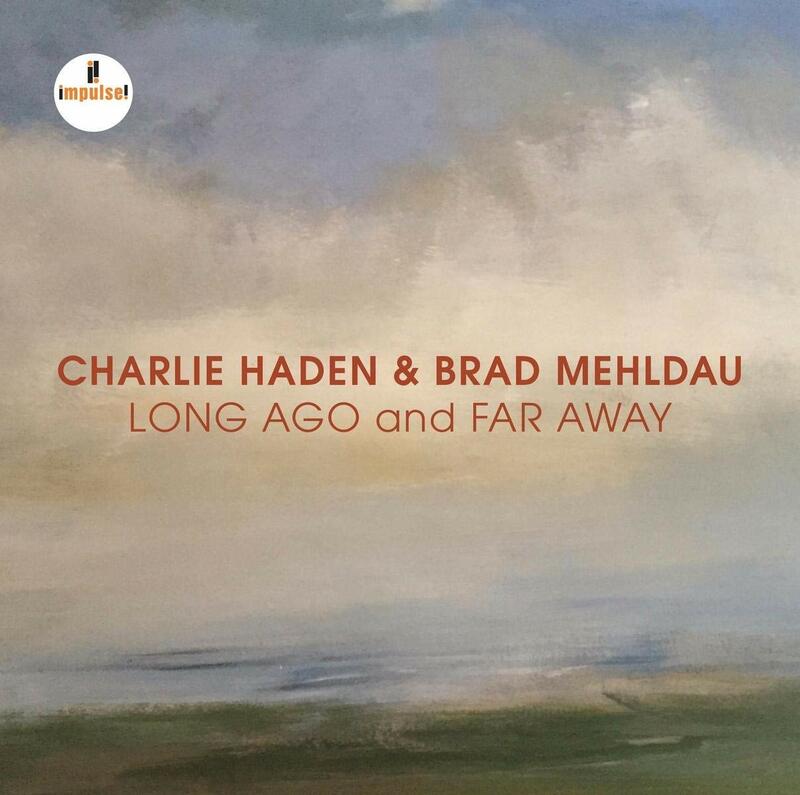 But Haden and Mehldau had never performed as a duo prior to the concert that ultimately yielded this long-awaited CD, whose release was held up because of contractual reasons. 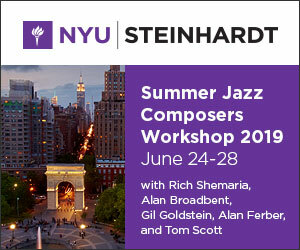 The bassist and pianist stroll through the program of six standards (“Au Privave,” “My Old Flame,” “What’ll I Do,” “Long Ago And Far Away,” “My Love And I,” “Everything Happens To Me”) engaged in perpetual conversation, acknowledging the familiar melodies but improvising all the while—detouring, modulating, quoting and meandering. By taking their time and embracing an open-minded aesthetic, they discover new paths, rather than following established routes, letting their ears and their hearts lead the way through material deeply ingrained in their memories. Interacting in the hallowed space of an art nouveau cathedral, rapt with mutual respect and admiration, these one-time soul mates achieved a true state of grace. Earlier this year, musicians Julia A. Miller and Elbio Barilari acquired venerated Chicago label Delmark Records from its founder, Bob Koester, and the new owners wasted no time putting their own stamp on the endeavor. Delmark recently issued Paquito Libre—an album by Miller and Barilari’s band, Volcano Radar—which features reedist Paquito D’Rivera. Additionally, for guitarist Fareed Haque’s album with the KAIA String Quartet, New Latin American Music For Guitar And String Quartet, Barilari wore multiple hats, serving as co-producer (along with Daniel Goldberg), writing the album’s liner notes and composing “Canyengue,” one of nine tracks on the program. Barilari, who hails from Uruguay, contributes an apt piece that places him in august company: The other composers represented on this generous, 79-minute album are Argentina’s Astor Piazzolla (1921–’92), Cuba’s Leo Brouwer and Mexico’s Eduardo Angulo. The album beautifully blurs the lines between jazz, classical, Latin and world music. 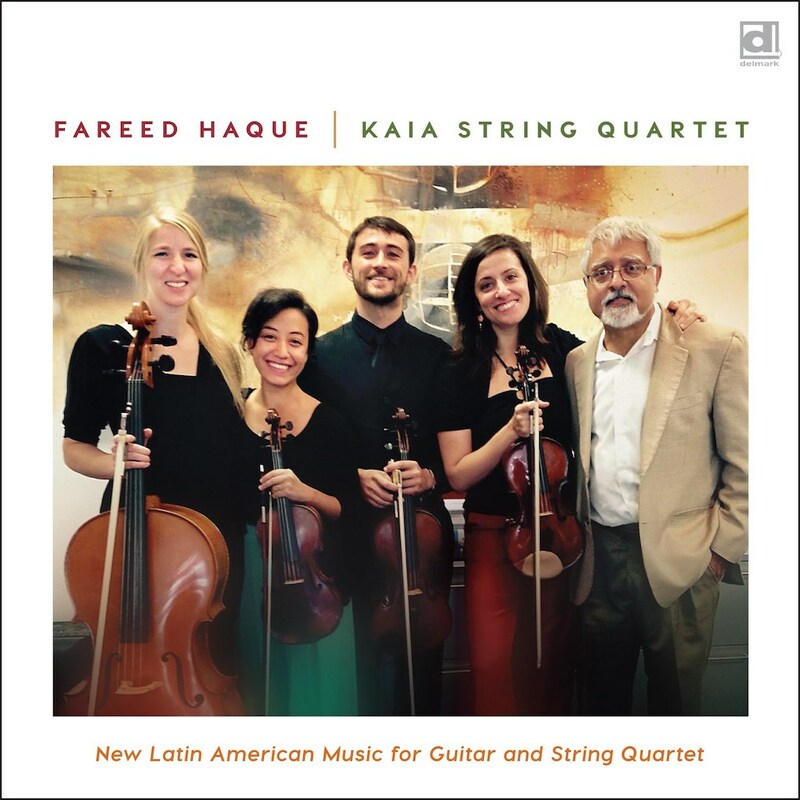 Haque, who is equally at home playing classical guitar or electric fusion, sticks to an acoustic instrument here, teaming with the talented KAIA String Quartet: violinists Victoria Moreira and Naomi Culp, viola player Sixto Franco Chorda and cellist Hope Shepherd DeCelle. The centerpiece of the album is a stellar, 28-minute arrangement of Piazzolla’s suite Five Tango Sensations. Here, DeCelle’s cello work provides an intriguing, sturdy foundation in the movement titled “Loving.” Throughout the Piazzolla segment, and particularly during the rendition of Angulo’s suite El Alevin (The Minnow), Haque’s intricate playing techniques and sensitivity to the setting make for memorable music that warrants repeated spins. This album—which would appeal to fans of genre-blending artists such as the Kronos Quartet or Yo-Yo Ma’s Silk Road Ensemble—is a wonderful entry in the expanding catalog of the 65-year-old Delmark label. Who else could make a song with the name “Liturgy” sound so inviting? 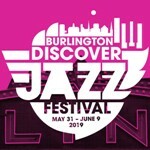 If you’re an unrepentant Gary Burton obsessive, hearing how he swings in various settings during six decades alone is worth the time spent here. Across the five LPs of Take Another Look: A Career Retrospective, the now-retired vibraphonist and educator accompanies his various ensembles through hippified electric settings, some acoustic work and occasional ventures into Appalachian-derived music. Welcome and familiar tunes from Burton’s late-’60s groups crop up early, “General Mojo’s Well Laid Plan,” “Country Roads” and “Boston Marathon” making the case for his band being well-suited to thrill fans of The Grateful Dead. A few Latin-tinged numbers are interspersed (“Como En Vietnam” gets a bit free on disc two of the set), and the fiddle’s in no short supply, either. The set’s third LP finds Burton embracing an ECM aesthetic on his sides for the label, and on the next album, GRP Records come to bear. Burton also should be credited with offering guitarists an inviting forum in which to work, much in the same way Chico Hamilton envisioned his own ensembles (both leaders recorded with Larry Coryell early on in his career). 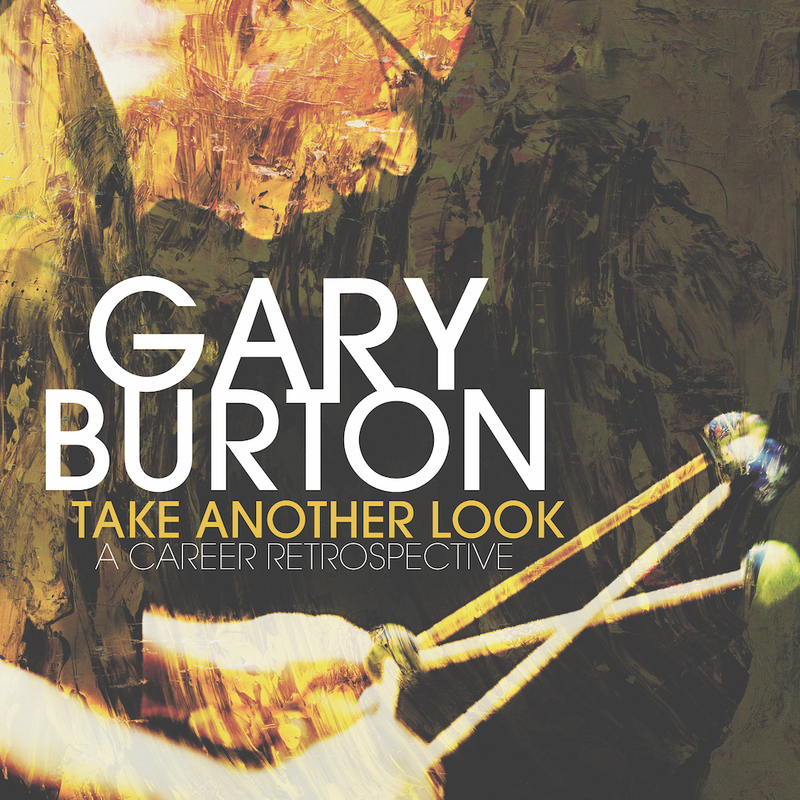 Players as dissimilar as Wolfgang Muthspiel, Pat Metheny, John Scofield and Julian Lage all crop up in Burton’s orbit on Take Another Look, and mark the vibraphonist’s growth and development. 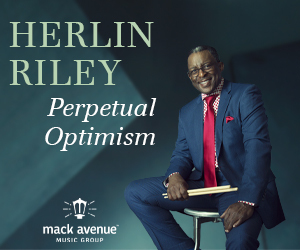 As an art object, the toothsome, marbleized design of the LP sleeves and sturdy packaging makes the Mack Avenue collection (which includes only a single previously unreleased track) an engaging stroll through Burton’s important—and sometimes underappreciated—career. 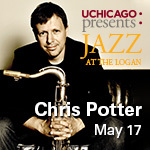 Some performers angle at updating the spiritual jazz template with nods to contemporary music. Kamasi Washington’s rightly been lauded for invigorating the style with modern flair and the feel of life in Southern California. But Ibiza, Spain-based Muriel Grossmann has taken a different tact. Instead of working to reflect contemporary culture, the saxophonist relates some ecstatic inner-state through strains of music that almost are indistinguishable from her forbearers’ concoctions. 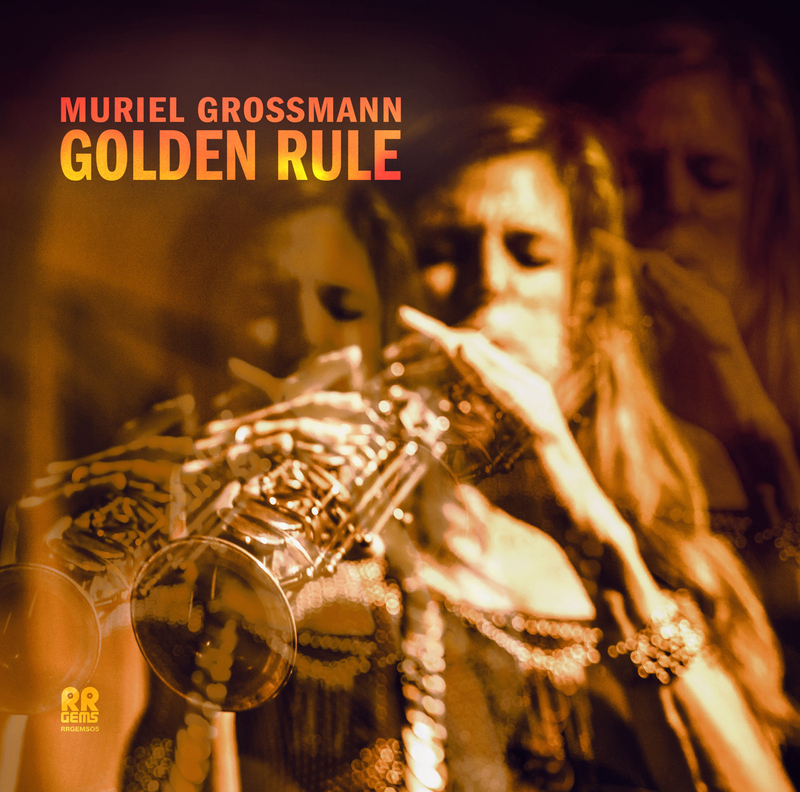 Joined by a cast of players Grossmann has been working with—in some cases—for about a decade, the quartet unleashes seven shimmering cuts on both the LP and CD versions of Golden Rule, with an extended take of John Coltrane’s “Traneing In” filling out the vinyl. Grossman’s interpretation of the tune kicks up the original’s tempo a bit and removes it from its all-acoustic origins as the bandleader splices in the galactic spirituality found in Trane’s later work. While switching between alto and soprano, and offering up a spate of originals, Grossman is well-supported by Radomir Milojkovic’s lustrous guitar work. On “Core,” a wild uptempo and dramatic affair, the guitarist follows Grossmann’s solo, refusing to back away from the energy already coursing through the band’s 11-minute excursion. Here, Milojkovic nestles into repetitive riffs, only to find a way out and onto a related run every few moments. While combustible displays from Grossmann and her troupe aren’t tough to pick out here, it’s a pair of quiet, contemplative tracks—“Direction” and “Light”—that exhibit the bandleader’s unbound belief in the players assembled for Golden Rule. It’s not quite group improv on that latter track, but somehow as the quartet mumbles its way through the song, a collective energy absent from the rest of album breaches the accumulated vibe to offer listeners a peaceful coda to an otherwise explosive recording. Taking its name from a Grateful Dead tune, folks might expect Dire Wolves to amble aimlessly through tie-dyed frivolity. 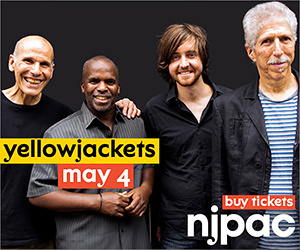 Instead, since 2009, the five-piece band’s been working in the mold of new-millennium freak folksters, invigorating the form with psychedelic intent and the tenants of jazz improvisation. 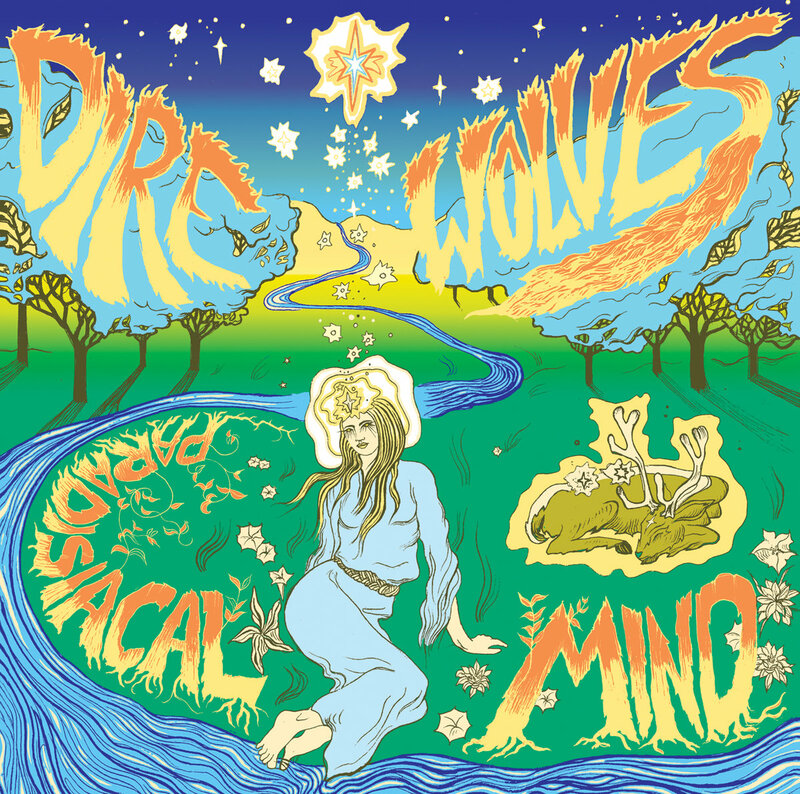 On Paradisiacal Mind—the Bay Area troupe’s fifth release of 2018—a more concerted focus is put on the improvisational aspects of Dire Wolves’ practice. Last year’s Excursions To Cloudland (Beyond Beyond Is Beyond) fully honed in on freedom, Arjun Mendiratta’s violin punctuating the ensemble’s rock backdrop. But there always seemed to be an agreed upon opening gambit. Paradisiacal Mind just sounds like spontaneity. “Just Live Your Life Behind Your Eyes” opens with Mendiratta’s droning strings, some echoey vocals and what sounds like an occasionally clanking tin can. 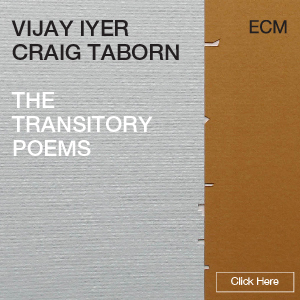 The next 12 minutes find the ensemble slowly building toward brief sonic summits, only to pull back on the mounting tension and ease into something akin to new age noodling. By the time “In And Out Of Den Garten He Goes” rolls around a few tracks later, Dire Wolves asserts its rock, jazz and improv reduction with ecstatic intent. Again, there’s no proper melody or regular rhythm to grasp, setting Paradisiacal Mind in opposition to Cloudland. But the closing title track conflates the band’s collected influences in a careening 17-minute rock opus, befitting the band’s Bay Area lineage. Nasser’s six-piece ensemble (with alto saxophonist Román Filiú, guitarist Jeff Miles, keyboardist Dov Manski, bassist Nick Jost and drummer Allan Mednard) rides this musical momentum to destinations beyond catchy hooks and memorable grooves. They seek to strike a profound, vivid balance between the cerebral and the sensual, drawing inspiration from literature, philosophy and personal struggle. 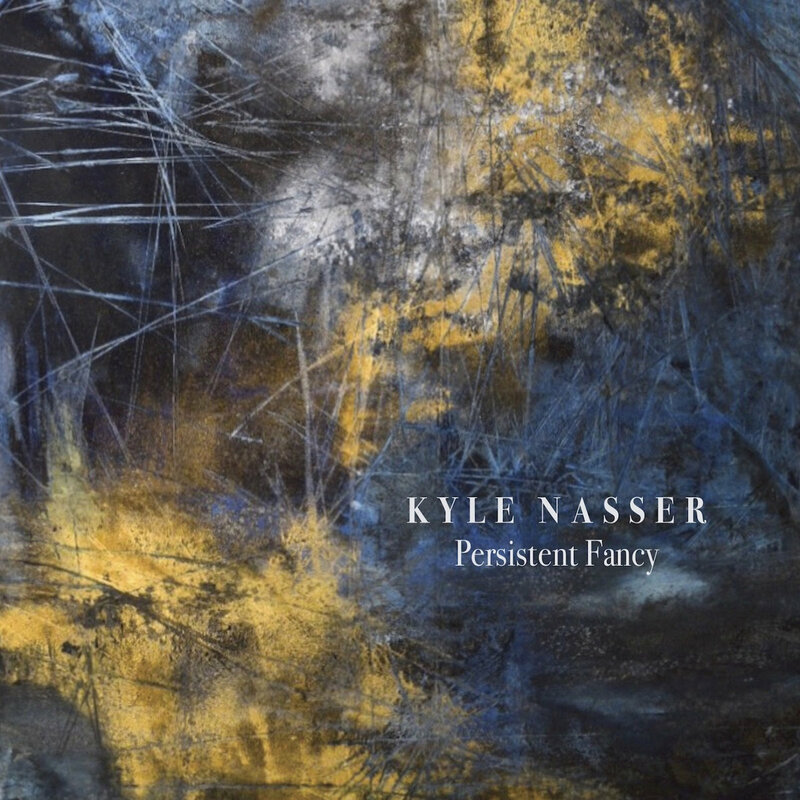 Nasser’s concept is best exemplified in two mini-suites at the core of Persistent Fancy: The Baroque Suite, a fugue-like romp that cleverly places a modern twist on classical devices, and Eros Suite, which explores impulses of deep-seated desire. The music on Persistent Fancy is cerebral without being pretentious, gnarly but far from vulgar. On “3-Way,” Nasser (on tenor), Filiú and Miles converge for a closely harmonized conversation where dense rubs are relieved by wider interval spreads and voices tend to wander in opposite directions when not moving in parallel. Nasser hasn’t tried to reinvent himself for this impressive followup to his 2015 debut, Restive Soul. He’s clearly got something here, and he’s developed it carefully, with longer-sighted, more deliberate story arcs and more deeply felt sensuality. For Frank Sinatra, 1958 was a very good year. Two of his studio albums received Grammy nominations for Album of the Year. In January, Capitol released a Sinatra travelogue album, Come Fly With Me, recorded with Billy May & His Orchestra. Then in September, the label released a distinctly different LP, one filled with somber torch songs: Frank Sinatra Sings For Only The Lonely, with orchestration and arrangements by Nelson Riddle. 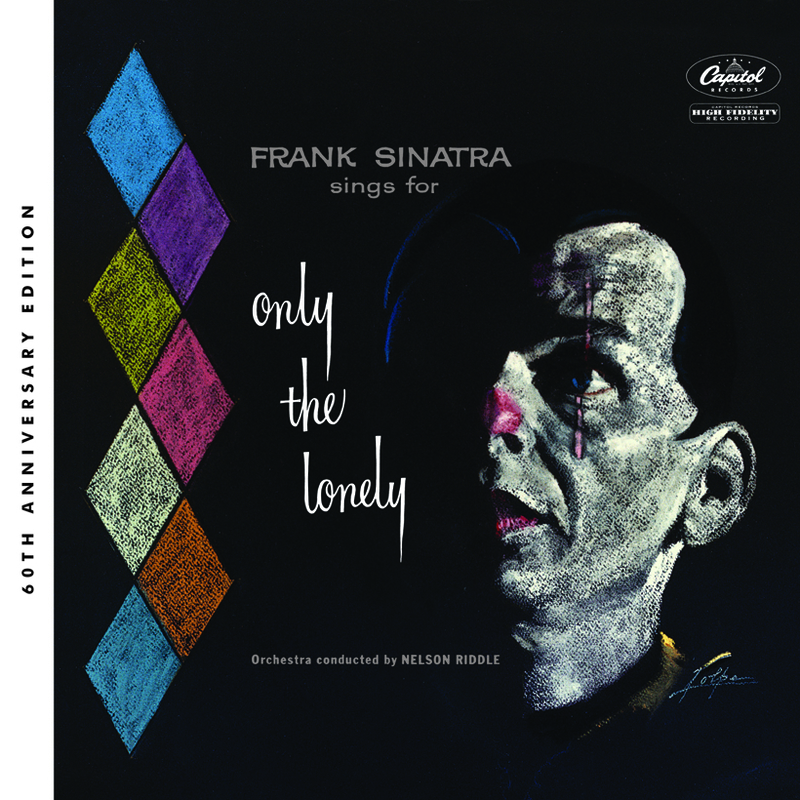 As if the title weren’t enough to convey the theme, the album cover depicts Sinatra as a weeping clown (à la Pagliacci), and 48 seconds into the opening track, Ol’ Blue Eyes croons, “The songs I know only the lonely know/ Each melody recalls a love that used to be.” Pianist Bill Miller’s coloration adds to the tearjerker mood of the title track, and listeners might require a handkerchief. (The late Frank Sinatra Jr. frequently quipped, “The album is so sad it should be sold by prescription only.”) The LP proved to be a chart-topping smash. Songs such as “One For My Baby (And One More For The Road)” and “Guess I’ll Hang My Tears Out To Dry” became Sinatra concert staples. Capitol’s 60th Anniversary Edition of Only The Lonely is available in multiple formats, including a double-CD deluxe set that includes the original 12-song program in both a mono mix and a new stereo mix, as well as four bonus tracks. Capitol’s 1987 CD reissue included the bonus tracks “Sleep Warm” and “Where Or When,” but those tunes aren’t a part of the new anniversary edition, which instead includes an alternate take of “Guess I’ll Hang My Tears Out To Dry” and a poignant version of “One For My Baby” with just vocals and piano. Sinatra fanatics will want to check out the two previously unreleased session takes. One of them finds the singer, a perfectionist, struggling with “Lush Life”—a tune that didn’t appear on Only The Lonely (or, notably, on any of his other albums). The other new nugget is a remarkable 17-minute collage in which Sinatra tries six times to tackle all or parts of “Angel Eyes”—a tune that did make it onto the official LP. At one point, a frustrated Sinatra barks to the control room, “I can’t find that note. I don’t know what the hell it is.” These fly-on-the-wall session recordings depict high-caliber musicians sweating the details, with Sinatra subtly improvising on each take, while orchestra members remained steadfast. All those bouts with “Angel Eyes” are a fascinating reminder that although Sinatra is now a timeless icon, he was also a mere mortal. One of the most common misconceptions about classical music is the notion that there’s a level of self-abnegation in a performer’s deference to the composer. In this view, if you focus your performance on delivering what the composer intended, you’re somehow erasing your own contribution to the music. The reality is, of course, anything but; what truly great interpreters manage is to find their own voice within the both the composer’s vision and the tradition from which it descends. With immersion comes transcendence, and that’s precisely what David Virelles is after here. 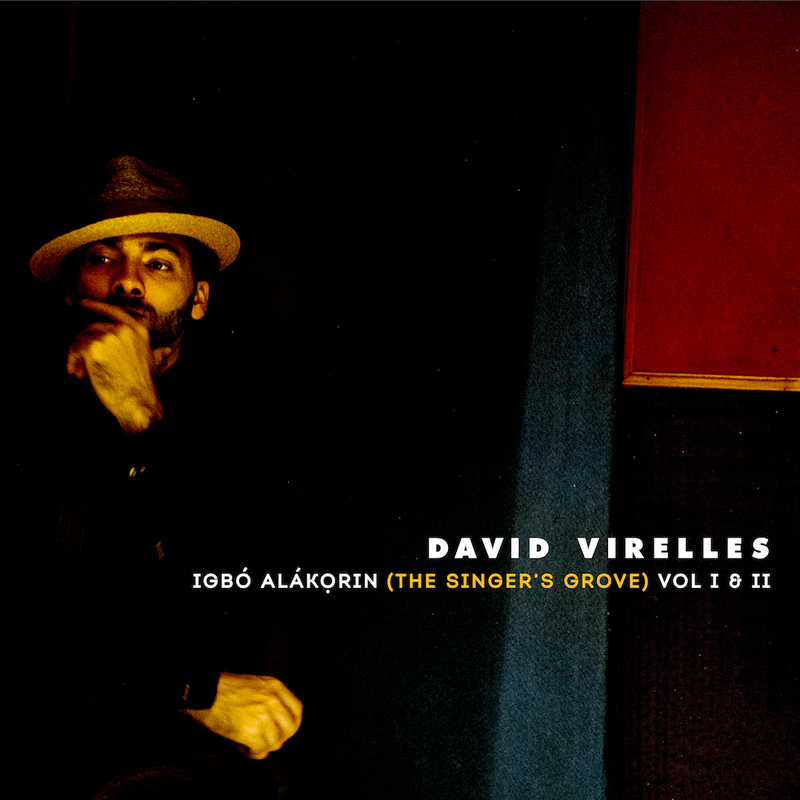 Igbó Alákǫrin (The Singer’s Grove) Vol. I & II is one more in Virelles’ series of explorations into the legacy and possibilities of Cuban music. But unlike its predecessors, this album is more focused on the past than the future—no electronics, no abstractions, no classical crossover, just the decades-old sound of Santiago de Cuba. On a superficial level, the move seems calculatedly regressive, an attempt by Virelles to have his own Buena Vista Social Club moment. Listen closely, though, and it becomes clear that what Virelles actually is doing is extending his reach by laying deeper roots. Igbó Alákǫrin is in two parts, the first featuring vocalists and large, big band-ish ensembles, the second just Virelles’ piano and Rafael Ábalos’ guiro. The brassy, percussion-driven punch of the album opening “Bodas De Oro” fuels an immediate burst of nostalgia, particularly given the saxophones’ wide vibrato and the old-fashioned thump of the drums. But when Virelles enters with a dissonant, rhythmically complex piano solo, the effect is anything but retro. Even so, it fits the groove and the mood, and Virelles’ phrasing is so perfectly idiomatic, it’s hard to imagine dancers pausing even for a beat. Ultimately, that’s the magic here. Having grown up within the tradition of Santiago’s music, Virelles understands not only how to maintain it, but how to grow it. 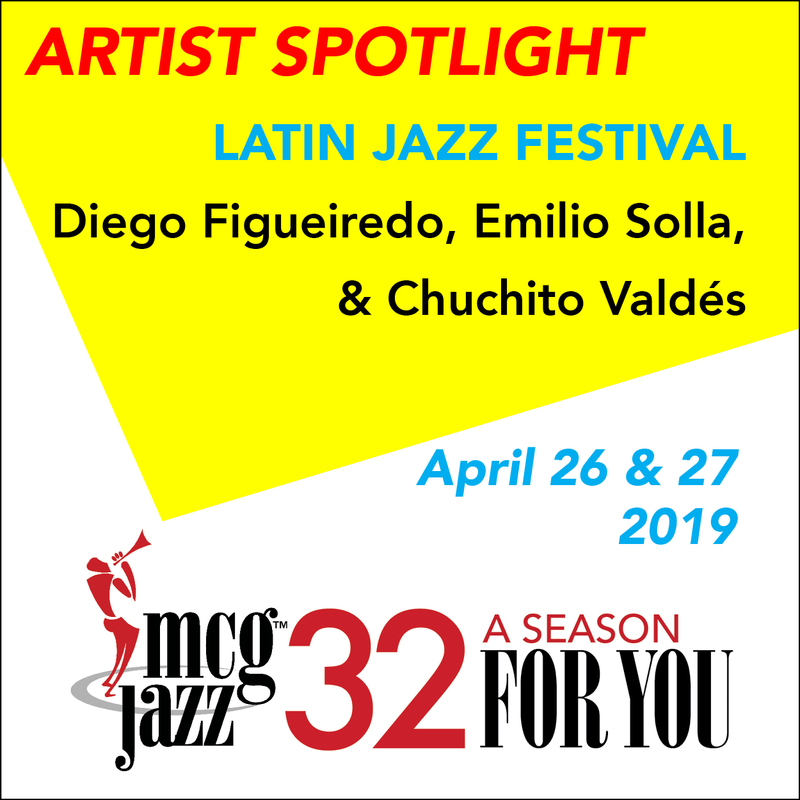 Even when he remains within a tune’s harmonic boundaries, as on “El Rayaero” or “Tres Lindas Cubanas,” his playing conveys a deep sense of the music’s rhythmic potential, an understanding that similarly has animated his more abstract efforts. In that sense, Igbó Alákǫrin might be Virelles’ most radical album yet, because here the music is moving in both directions—forward and backward—at the same time.